Partner with A & H Garage Door Services today and experience Hiwasse’s finest solutions for garage door service and sales! 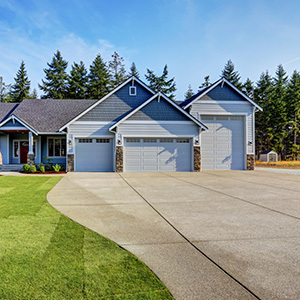 Your garage door is imperative to the way you go about your daily life — you rely on its flawless opening and closings to get you to work and protect your home from weather and even possible intruders. And, it’s one of the first things that people notice when they see your home. A door that is bent or warped may not only be bad for curb appeal, but it can also be highly dangerous if left unaddressed. So, are you ready for a new change and replace your old, faded, and worn garage door with something a little more stylish and quiet? 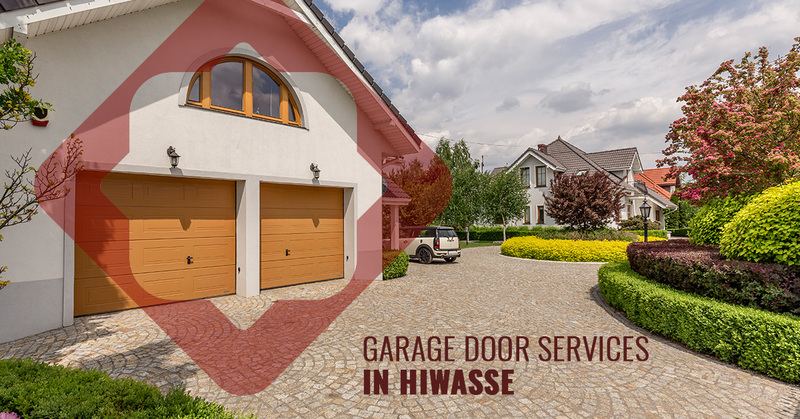 Partner with Hiwasse’s best — A & H Garage Door Services. At A & H Garage Door Services, not only do we serve the lovely region of Hiwasse, but a majority of the cities in Northwest Arkansas! What this means to you are garage door repairs and new garage door installations that you can rely on. Our breadth and the miles we’ve traveled assessing, repairing, and installing garage doors has lent to our expertise in all things garage doors! Whether you need a basic garage door alignment or a very rare, specific part, we’re here to go the distance for you! We want you to enjoy the ease of a functioning garage door and be able to pick right back up to your daily activities which is why we’re known for repairing and installing garage doors in the cold and dark nights — we’re not a fair-weather garage door company, we’ve got you! Count on us for full-service garage door repair and installation! Our comprehensive garage doors services are why we’re top-rated in Hiwasse — schedule a free estimate today!